For short messages, texting is just better. By capitalizing on ever changing trends of the modern consumer, your business will maintain a competitive advantage. One such trend is communicating via Text or SMS on mobile phones. Relaying simple messages via SMS such as, "your package has shipped!" or "your appointment is confirmed!," your clients will appreciate the unobtrusive notification while your business appears more modern and efficient. Be efficient. Make mundane tasks easier. Appointment and service based businesses such as Doctors Offices, Medical Clinics, Law Firms, Auto Repair Shops, Hair Salons, Restaurants, Parking Garages, Flower Boutiques, Elementary Schools etc... will enjoy the convenience a Cloud SMS platform has to offer. Quickly schedule SMS reminders for upcoming appointments, or send quick bits of information, like job progress, to your clients. 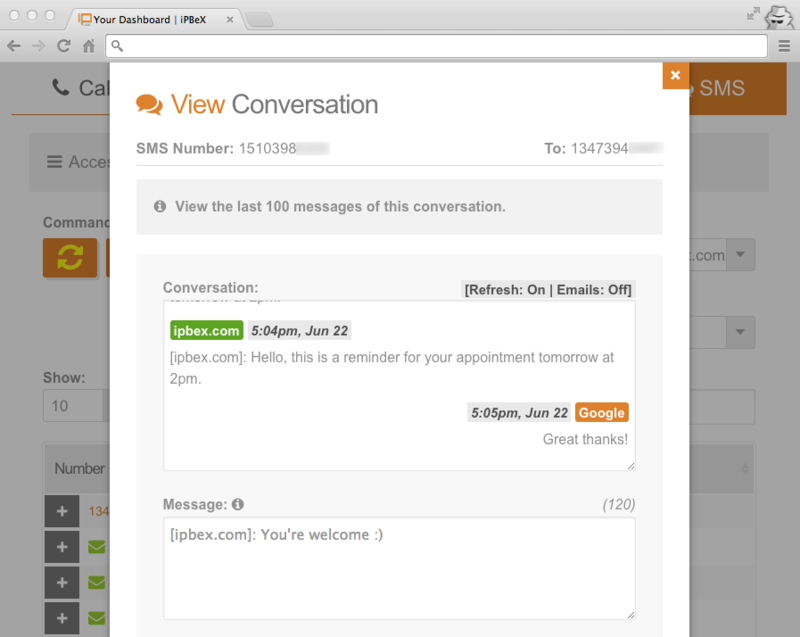 Delegate mundane tasks like manually contacting clients to cancel or reschedule an appointment to our Group SMS feature. Just enter each mobile number in the 'Send a Text' window, or create a new contact group; then send a single text message to the entire group with a brief note asking them to contact the office, at their convenience, to reschedule their appointment. It's that easy. Group-based text messages are isolated from each other. 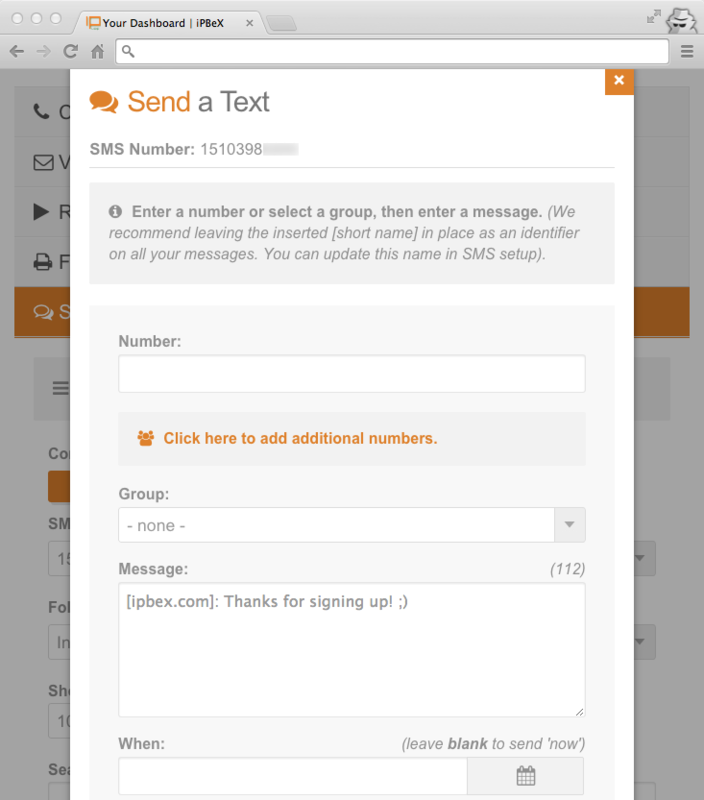 Unlike a group message sent from a cell phone, only the receiver's mobile number will be visible in the 'Sent To' field of the message. Your clients will be unaware your message was sent to a group. Get my Car! - A parking garage can have customers text their ticket number, 30 minutes in advance, to have their car ready when they arrive; while receiving an automated reply as confirmation. Service Due. - An auto repair shop can send text messages to a customer, notifying that their vehicle is ready for pickup. New text messages can be scheduled to remind a customer to bring their vehicle in for an oil change or seasonal tire rotation. Pickup Flowers! - A flower boutique can schedule text messages on behalf of their clients, reminding them to pickup flowers for an upcoming Birthday, Anniversary or other special occasion. Table Ready. - A busy restaurant can send a text to patrons, notifying that their table is ready; freeing up the waiting area and allowing customers to shop at nearby stores to kill time. School's Closed! - An elementary school can keep all parents updated via group-based text messages, on a potential school closing during a Winter storm. The staff can also maintain an SMS auto replier, allowing parents to text the keyword 'status' or 'info' and receive instant updates on emergency school closings year round, on demand. 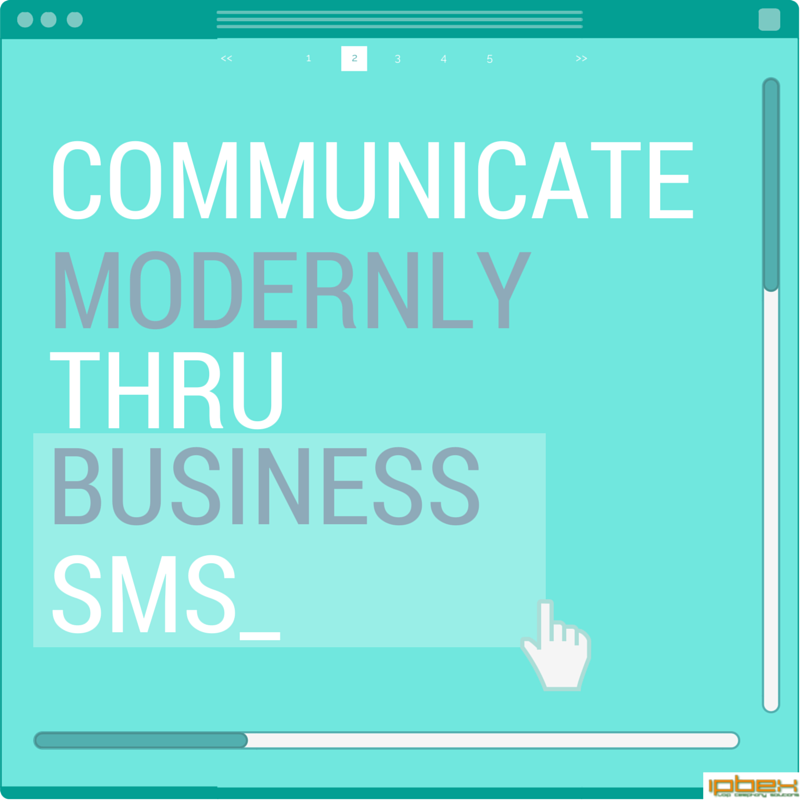 To communicate via SMS, you'll need to upgrade your existing DID or phone number, to an SMS enabled number. Once enabled, you'll be able to send / receive business text messages and place traditional voice calls, over a single business phone number -- no need for separate SMS numbers!